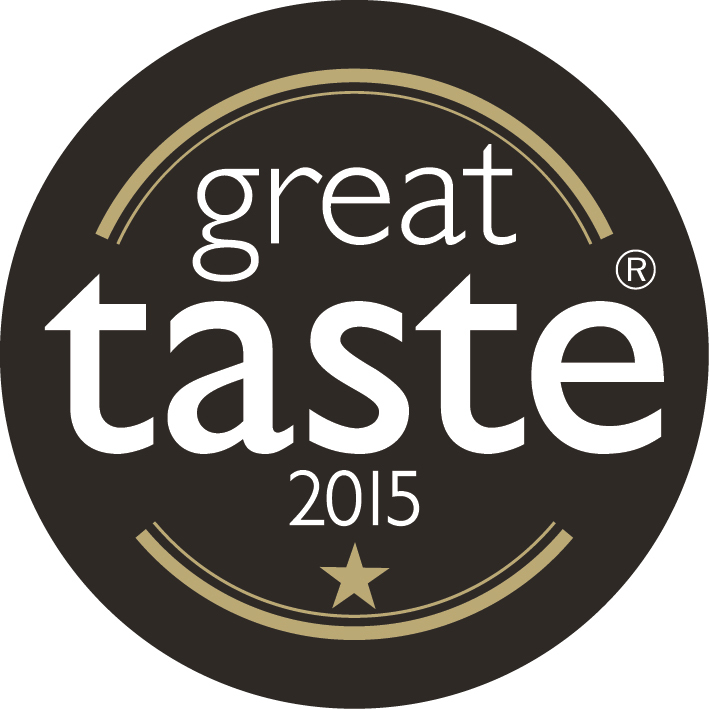 Our 110g venison burgers are now all gluten free! 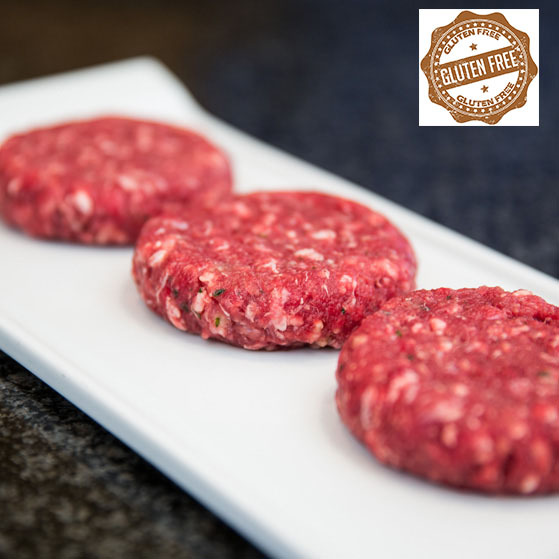 These are packed in pairs, are gluten free and still have a huge 90% meat content making them your gourmet burger choice. Our venison burgers are more than 3 times lower in fat than a quality beef burger, making these the ultimate choice on the BBQ. As with any burger they are just perfect grilled, fried or barbecued. They are prime quality burgers and offer you the healthier option burger. 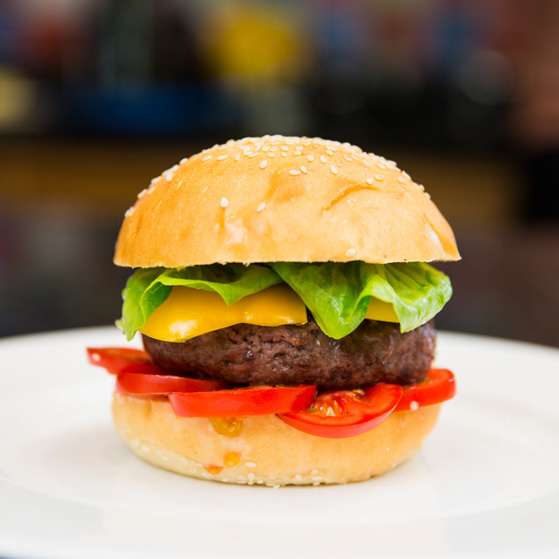 Our burgers contain very little fat so it is best to brush with oil before cooking. Allergy Advice ! for allergens,see ingredients in bold. Packed in pairs with each of our venison burgers weigh approx. 110g. They have a 7 day shelf life from dispatch.